Dancing Pencils and umSinsi Press have booked for the Cape Town Book Fair. They are honoured to be partnering the KZN Office of the Premier who will jointly share their stand. An exciting number of new books are to be launched, in rooms and at the stand. These include 4 young members of the BAT Junior club who will be there in person. Two other books by the BAT Juniors will launch by proxy. 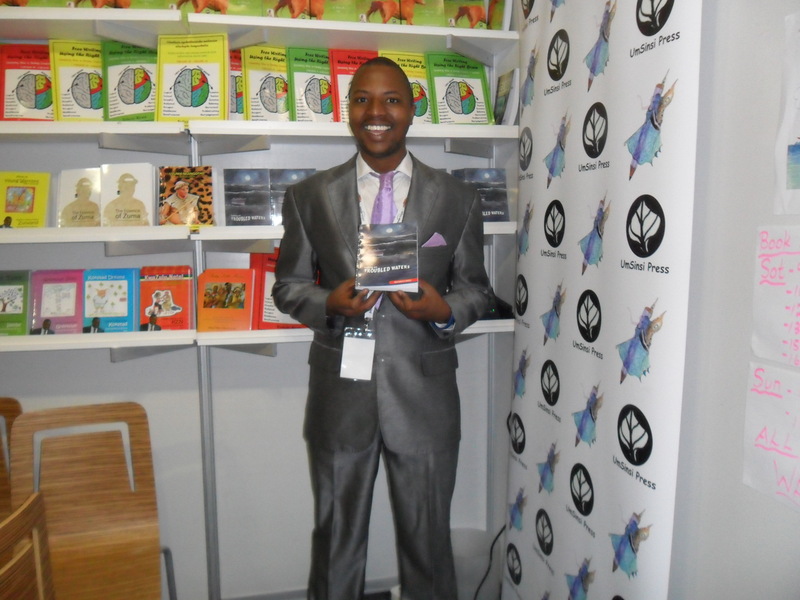 Also launching at the stand (E 49) will be books by the Gauteng Department of Education. Then we are booking launches in 3 rooms. One is for books by the Office of the Premier, one is for Nomkelemane’s Praisesinger books on President Zuma, and one will be for new books by Khulekani Magubane, Nhlanhla Nxele and Felicity Keats. All the way from Qwaqwa in the Free State, 10 year old twins, Sonal and Yuvadiya Ranjith were present in Cape Town to launch their new book, Double Trouble. Here they are in the Reading Zone, reading parts of their book to an appreciate audience. The twins and their book caught the attention of a journalist for the Cape Argus and an article on them appeared in that paper that morning. This combined book is the second book the twins have written. 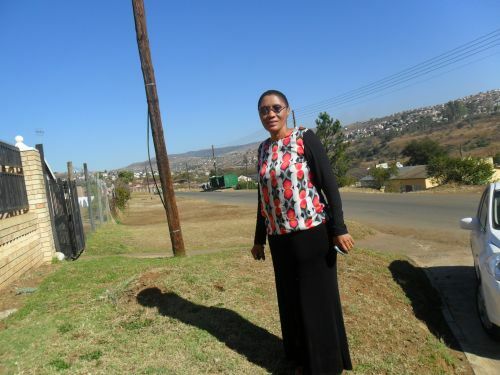 Last year, at their school, Harriston Primary School, in Harrismith, Free StateHarriston Primary School, each of them launched their own individual books. Being young authors has made a huge impact on their lives! Here is Nhlanhla Nxele with his new novel, Sailing on Troubled Waters, which was about to launch at the Cape Town Book Fair. This is a very special feeling! Congratulations, Nhlanhla! Nomkelemane Langa had a reading session in the Poetry cafe the evening before his two books were launched in a special venue to a special interested audience at the Cape Town Book Fair. At the launch, Nomkelemane spoke about himself – he is a television presenter at Richards Bay and next week will be doing 5 performances at the Grahamstown Festival of Arts. He also recited a praise poem he had written and read from his book, Essence of Zuma, which was launched on the 16th of June. 12- year old Joseanne Capelo’s first 216 page novel, called “Sunshine in Dark Times” will be launched at the Cape Town Book Fair on the 15th June 2012. Joseanne is a member of the BAT Junior Dancing Pencils Writing Club, under Veena Gangaram in Durban. The back cover reads : I reluctantly handed over the rope to Claire, who had a smug, victorious smirk on her face. With a sinking heart, I watched as my best friend in the world was taken away, not trusting the stranger that led her.